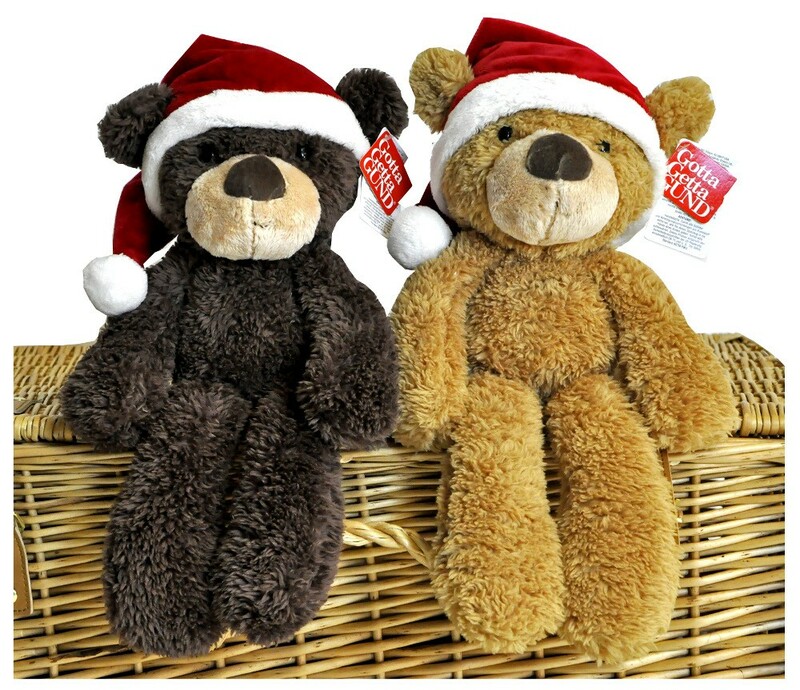 Treat your little one to this adorable soft bear from Gund this Christmas! 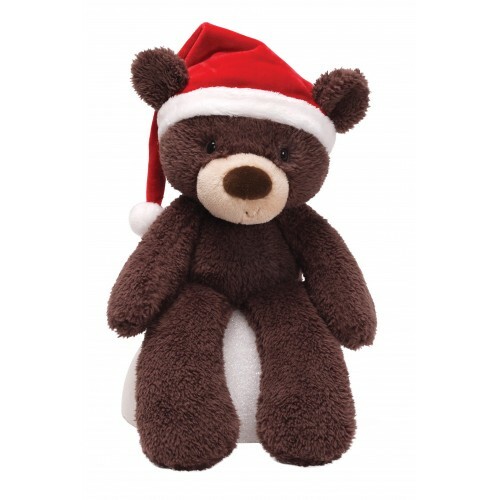 The super cute, brown bear is wearing a festive hat and is so soft and cuddly! 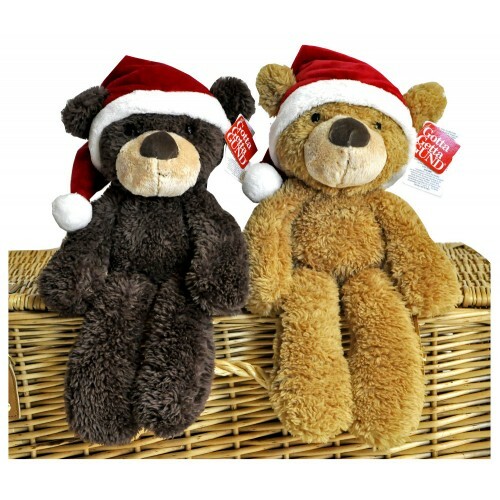 The Fuzzy Bear will make a wonderful gift for either boys or girls and will be loved very much! 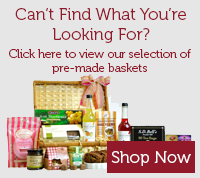 Gund are one of the leading soft toy manufacturers and they have been creating gorgeous soft toys for generations and are known especially for their wonderful teddy bears. So soft and very cute and extra floppy.